Google worked with Bose to create the new headphones, the company explained in a new blog post, helping to “optimize” the audio accessory for Assistant, Google’s virtual helper software for iPhone and Android. The headphones have a dedicated Assistant button, which users can push to call up the voice-based companion whenever they want. They don’t have Assistant on board as a dedicated service, per se – instead, they integrate support for Assistant-based offerings including incoming notifications, audio features like news briefings and voice commands for calling and music playback. 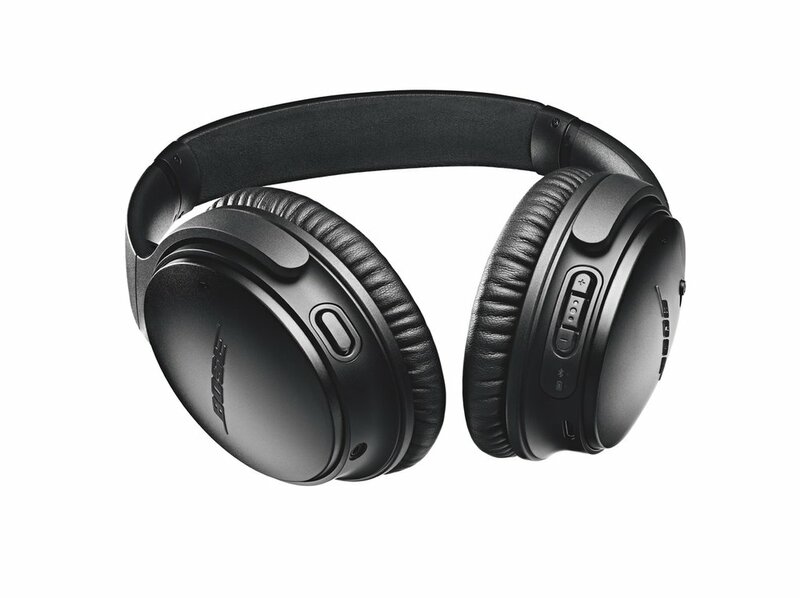 Google mentions in its blog post on the new partnership and integration that it’s been working with Bose on Assistant integration for headphones “starting with” the QC 35 II, which implies that we could see this feature expand to even more of the Bose line.